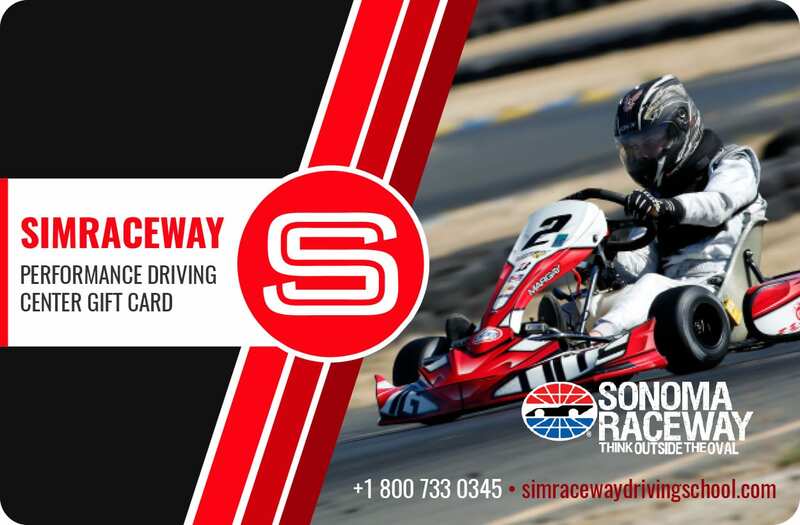 Practice all year round at the Simraceway Performance Karting Center – $1295. A physical card with your name will be printed and will be awaiting your arrival at the Simraceway Performance Karting Center. If this pass will be for someone other than the person buying it, please note the driver’s name in the NOTES box at checkout.